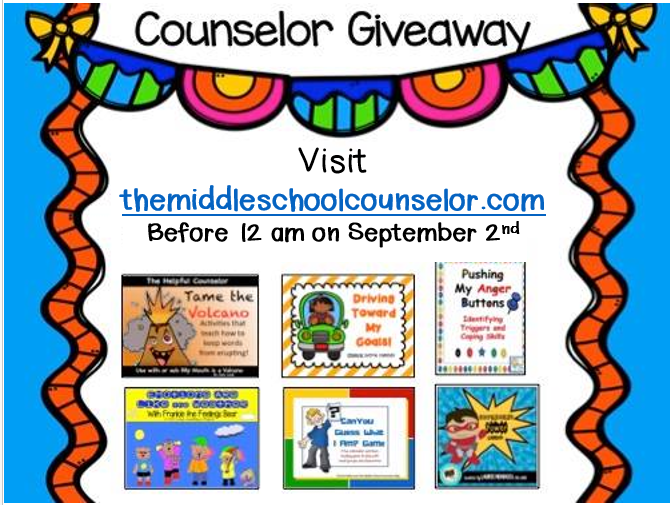 Who doesn't like free stuff that will help in your counseling office? I know I do! That's why I’ve teamed up with some fabulous counselors to host a Mega Bundle Giveaway for our readers and followers. You can earn up to 14 entries in the Rafflecopter below! I am always interested to read good articles like this. It was really a wonderful reading experience to go through the article. The author deserves great appreciation for coming up with this article. Keep on writing!